The unofficial student degree evaluation shows your progress in your current major or gives you the opportunity to see what requirements you have met in a different major using the What-If Analysis. If you have any questions about your unofficial student degree evaluation please contact your academic advisor. If you are an undergraduate student, with a starting catalog year of Fall 2017 or later, you will access your Unofficial Degree Evaluation through DegreeWorks. Graduate students with a catalog year of Fall 2016 and later can also access their Unofficial Degree Evaluation in DegreeWorks. More information on DegreeWorks can be found here. 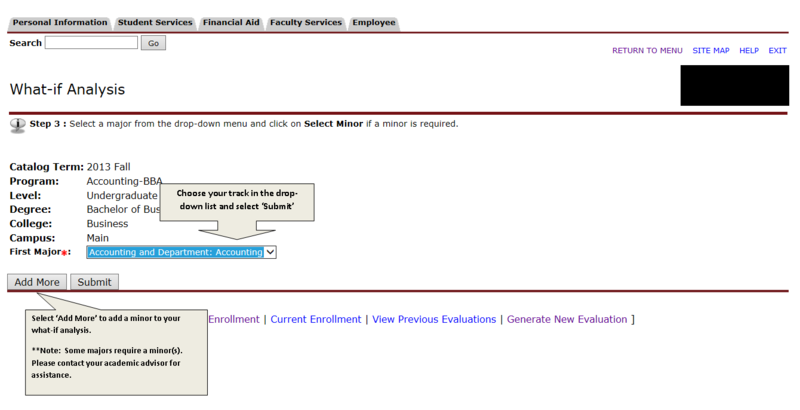 Step 1: Select the Student Services tab in BOSS. 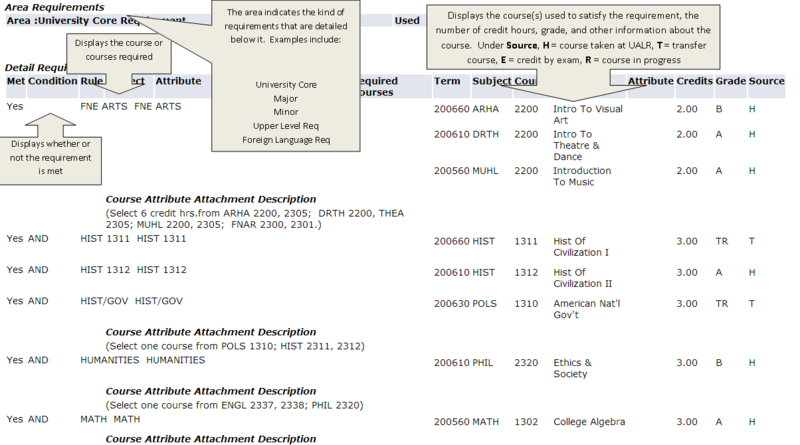 Step 2: Select Student Records from the list of links. 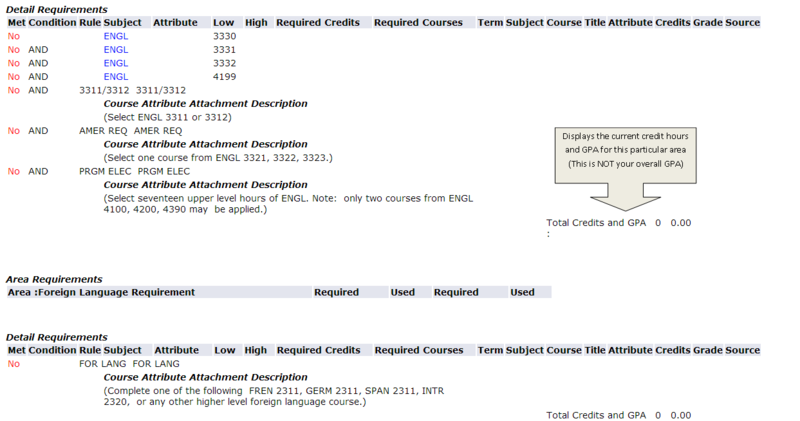 Step 4: Leave the current term that is showing selected and Submit. Step 5: Look over your information and then select Generate New Evaluation to see the evaluation based on the major shown. Step 6: Select the program and generate your request. If you are undeclared, used the What-If Analysis. The following screenshots in this example evaluation will assist you in understanding the context of your student degree evaluation. Please note: If you have not yet declared a major you must use the What-If Analysis. Also, note that these evaluations are for your convenience and are not official unless produced by your academic advisor.